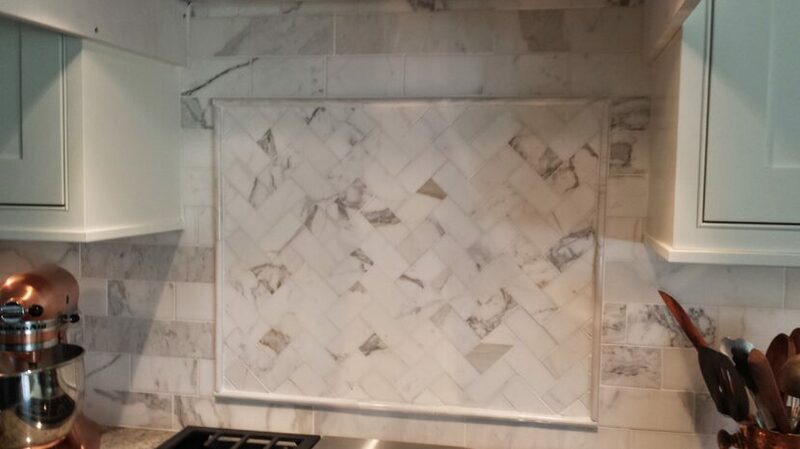 Kitchen and Bathroom Porcelain & Ceramic Tile are a good option for your renovation and certainly the most popular of tile choices. 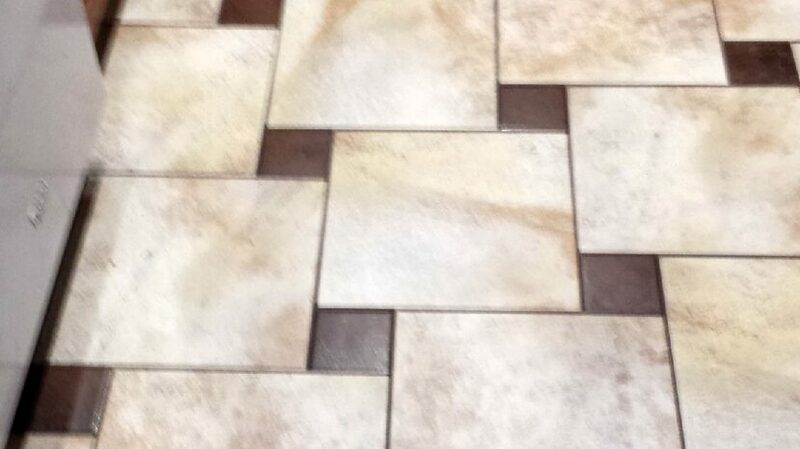 Ceramic Tiles are price competitive and a wide array of sizes and shades are available to create the most unique and up to date looks. 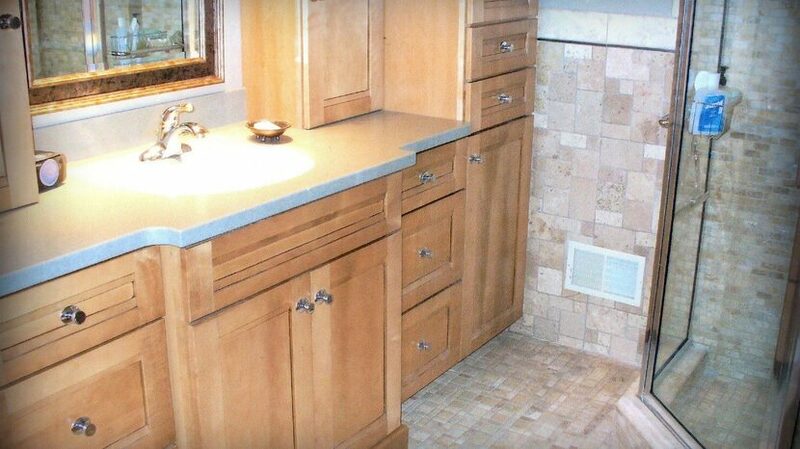 Maintenance can be a challenge as porcelain and ceramic tile will have visible grout lines. 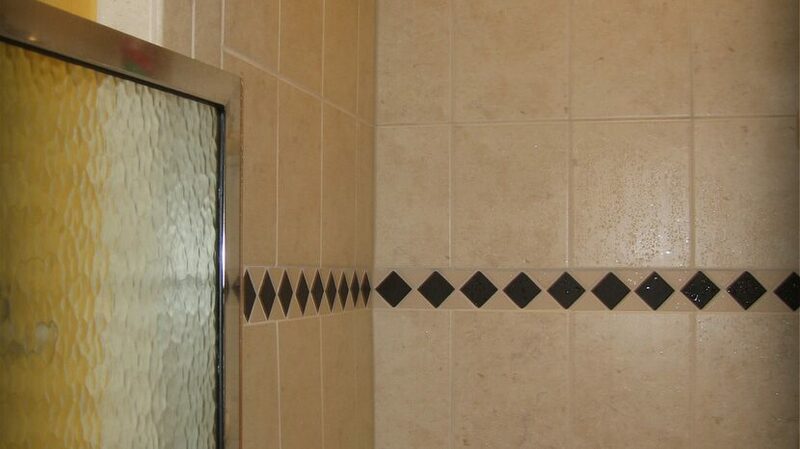 The correct sealing methods are critical, and at Pyramid Ceramic Tile we do it right. 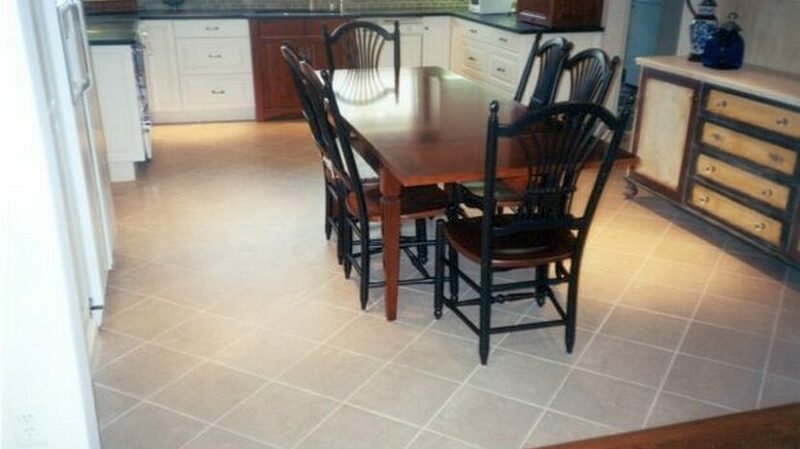 Porcelain tile tends to be denser and more porous providing a higher level of stain and water resistance than ceramic tile. 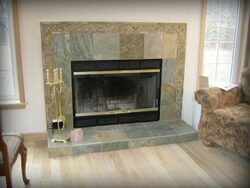 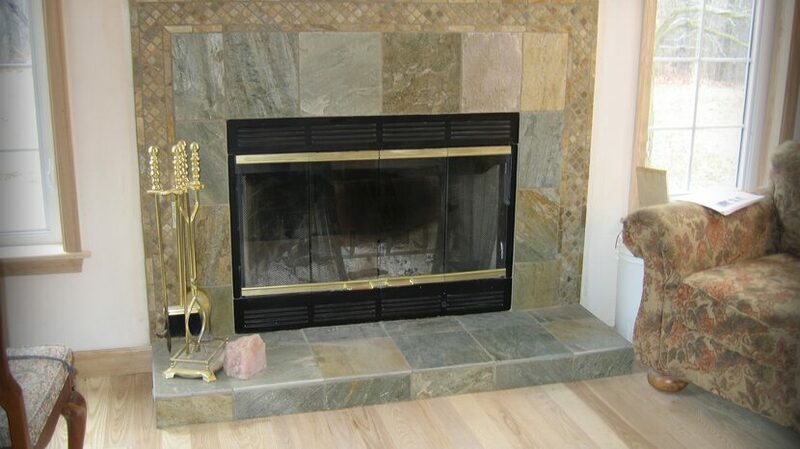 Porcelain tile is a highly suitable choice for in-floor heat which is becoming more and more popular in the Michigan. 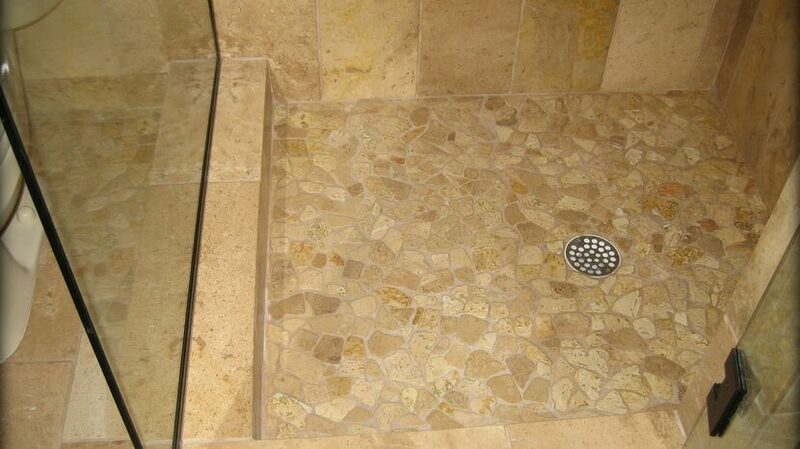 Porcelain tiles come in a wide variety of styles even mimicking natural stones, such as granite and limestone. 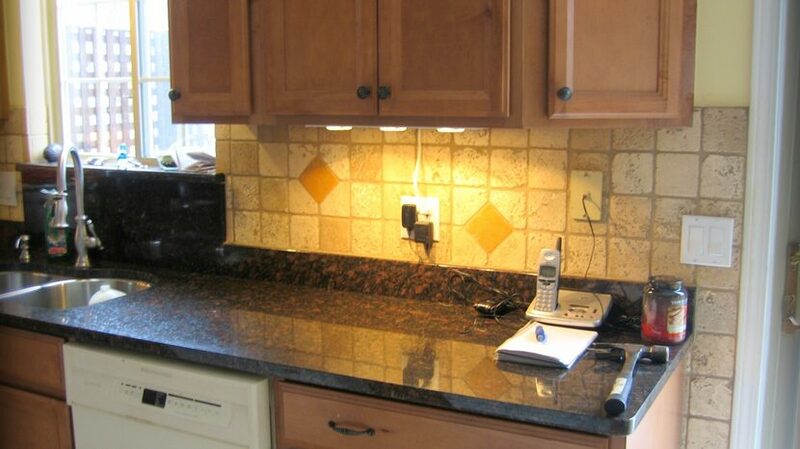 When using Marble or Granite in the bathroom or Kitchen we advise that these natural polished stones need an enhanced sealer. 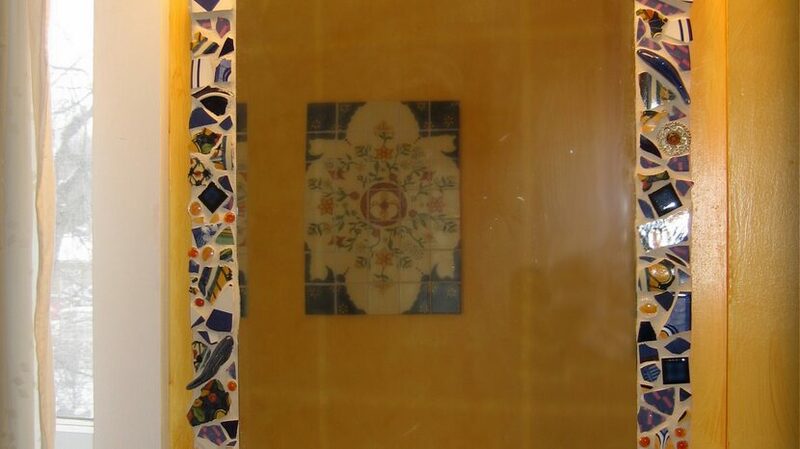 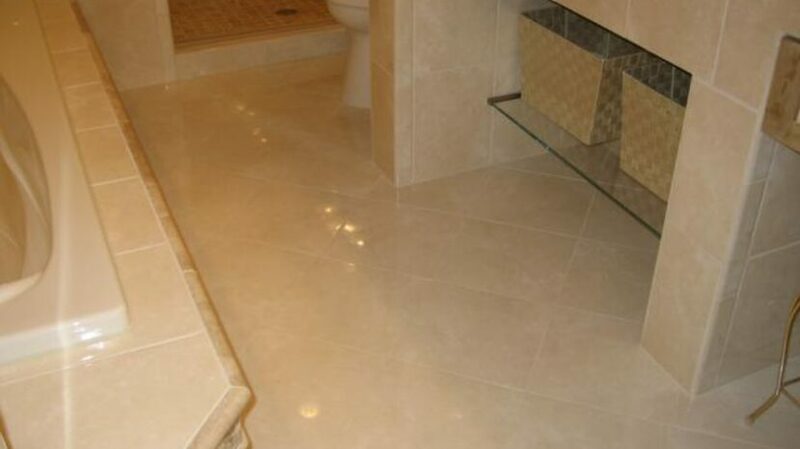 The special sealer that we use provides permanent protection from harsh cleaning chemicals so that your marble and granite tiles retain their glossy finish. 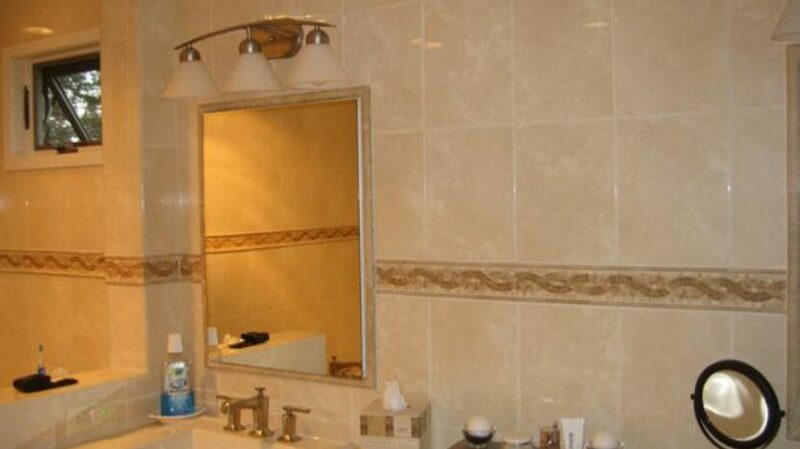 Whether you are looking at a complete bathroom remodel, or just a minor update of fresh tile, allow us to provide some design layouts for your consideration. 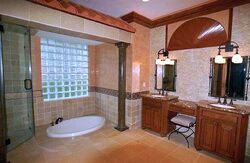 Nothing increases the value of a property more than modern, well planned bathrooms. 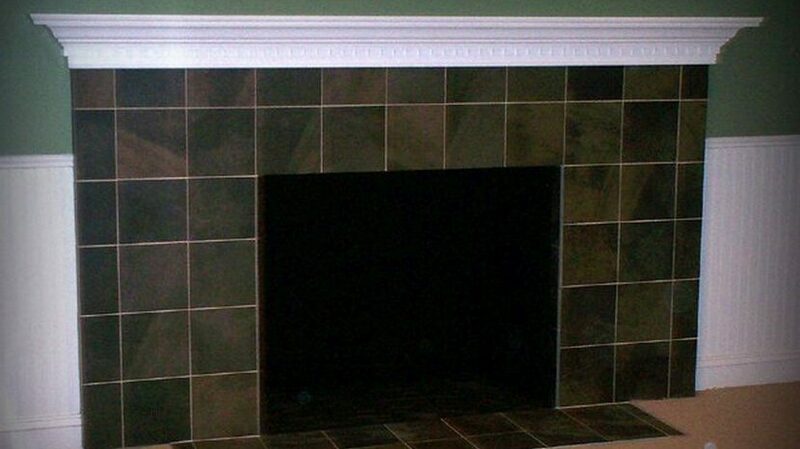 Our focus is to provide a unique design with creative trim at an affordable price. 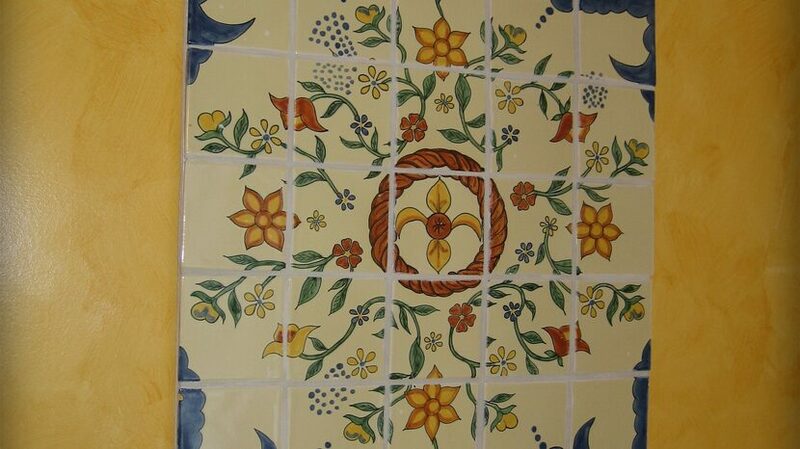 Let us show you our creative side! 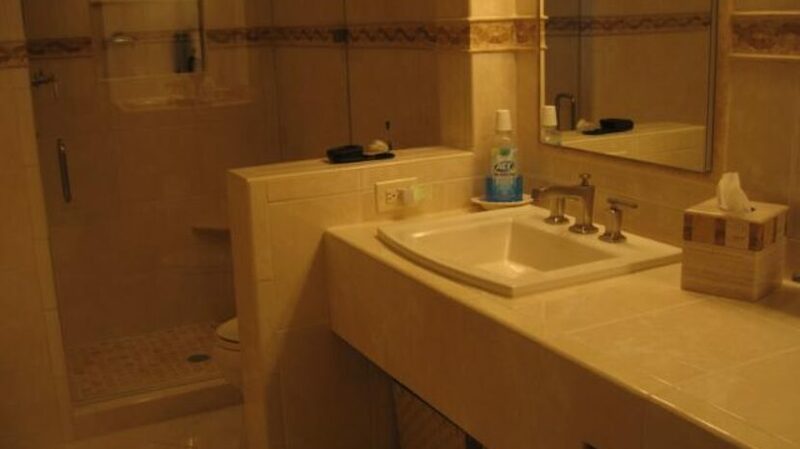 If you are looking at adding a bathroom or conducting a complete renovation we can provide a selection of the best electricians, plumbers and painters that meet our high standard of professionalism. 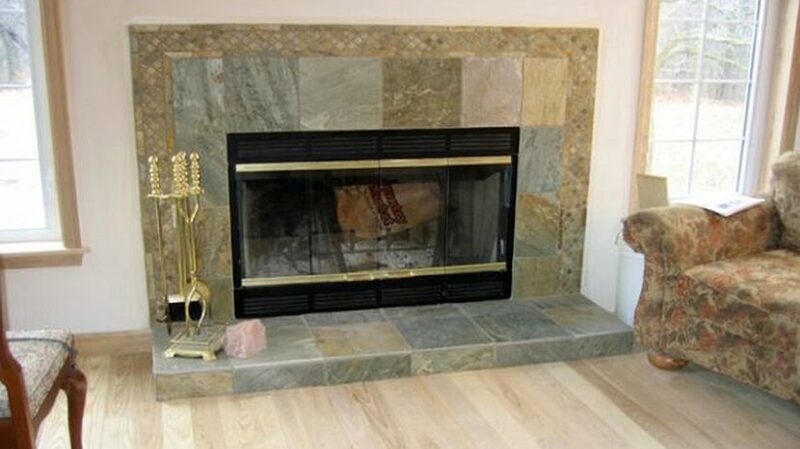 These local companies are excellent craftsmen who provide fair and competitive pricing. 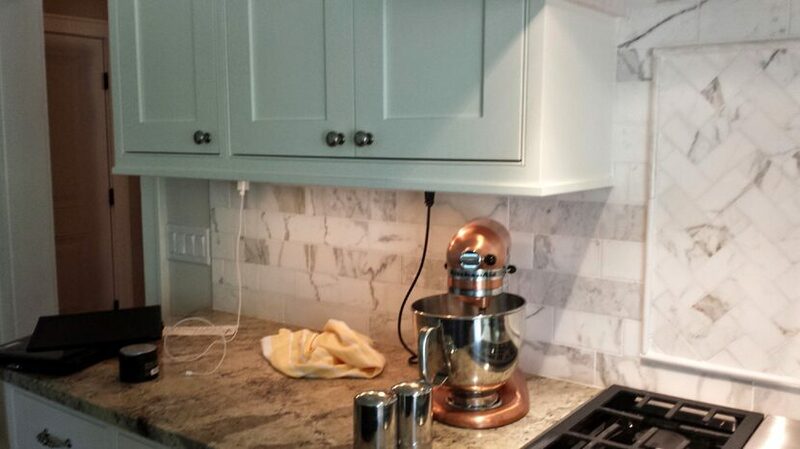 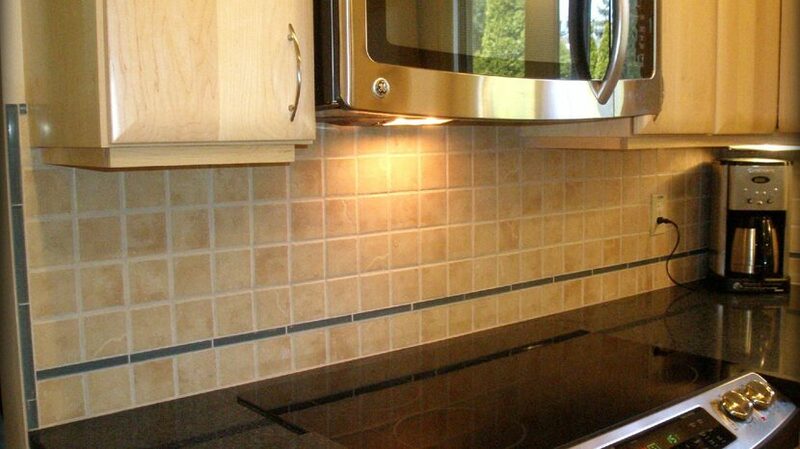 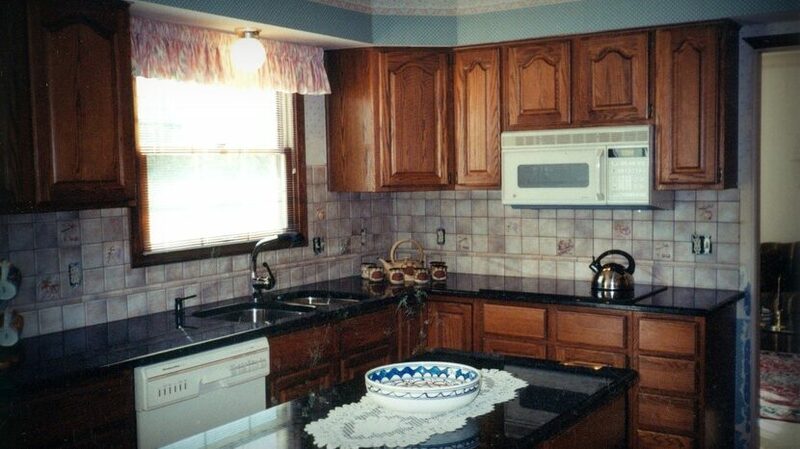 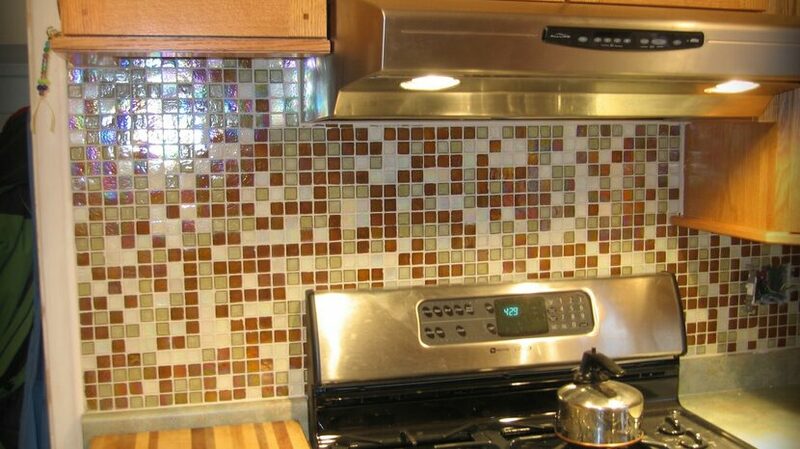 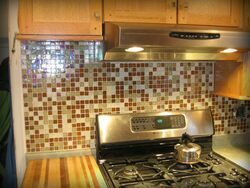 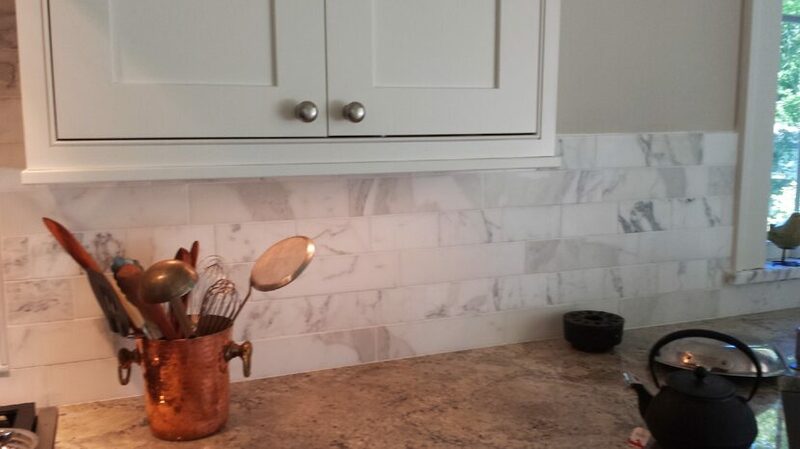 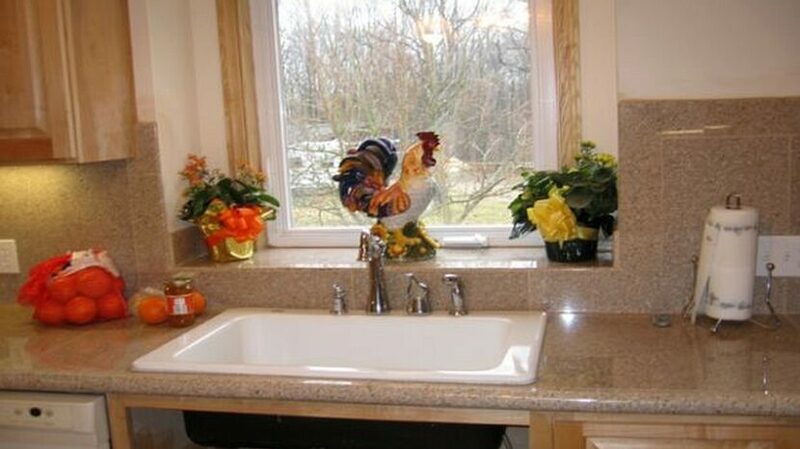 Kitchen trim and back splashes are one of our favorite projects. 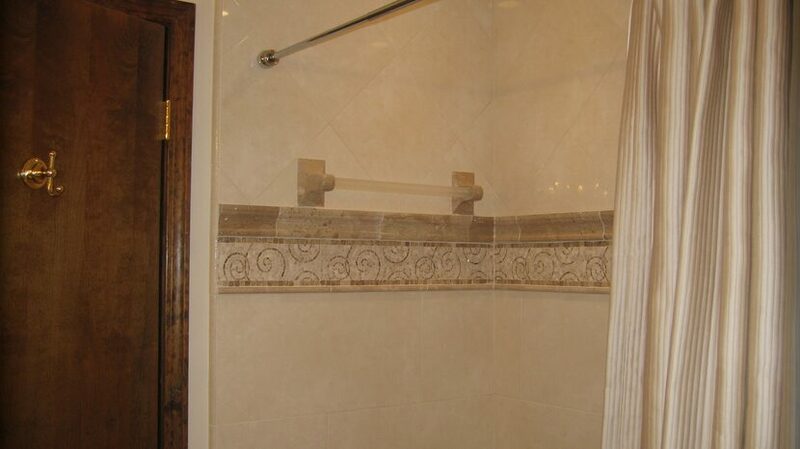 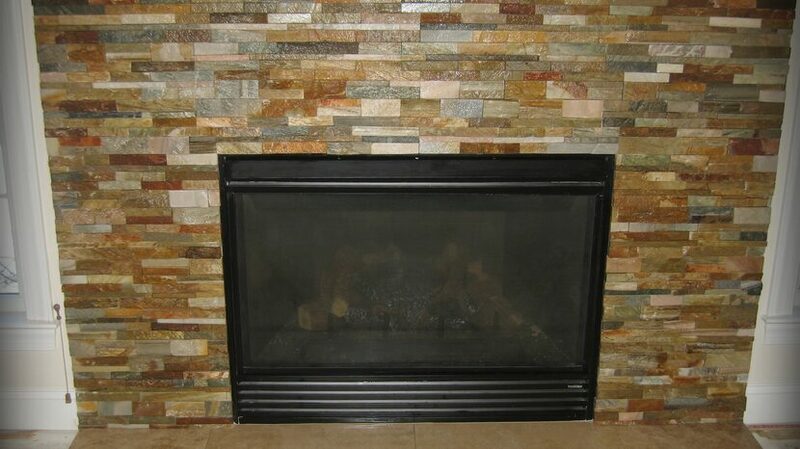 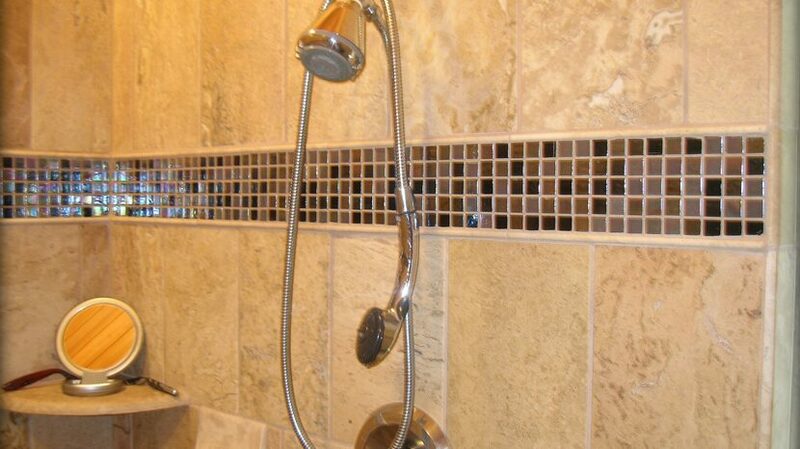 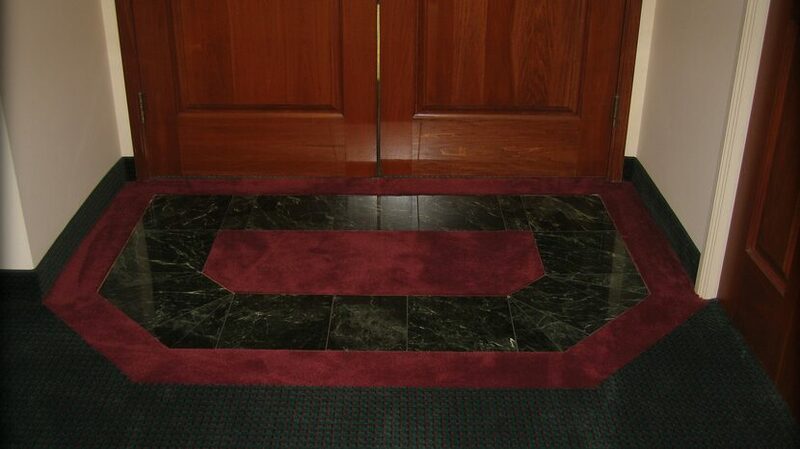 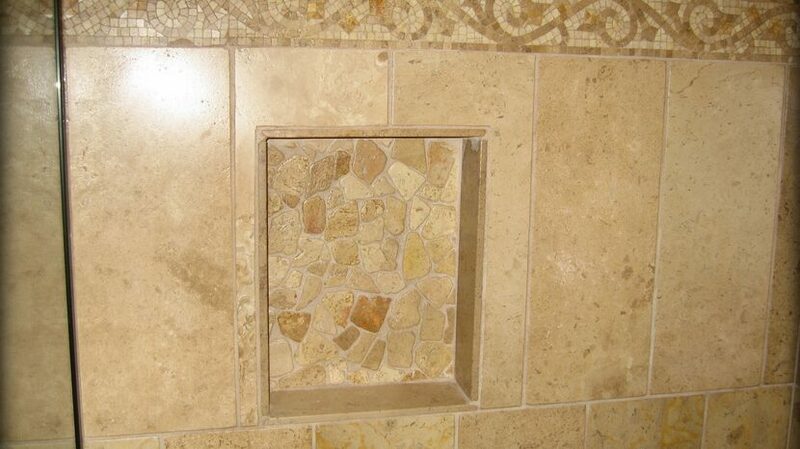 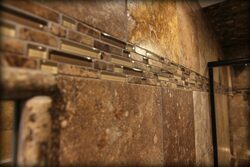 Even if you purchase a moderately priced tile, the application of well-designed trim can result in a stunning look! 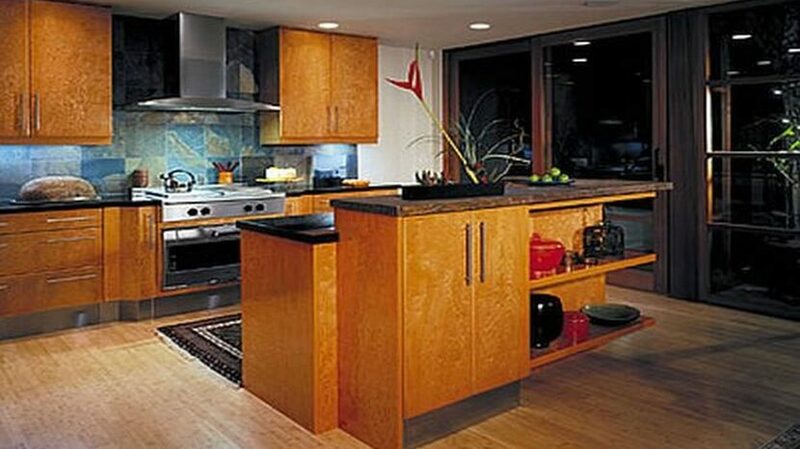 Our complimentary design service will typically include trim or features to enhance the look of your kitchen. 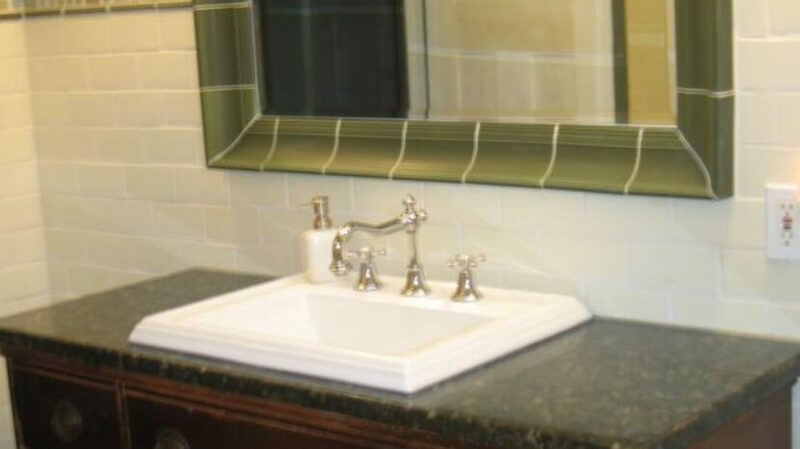 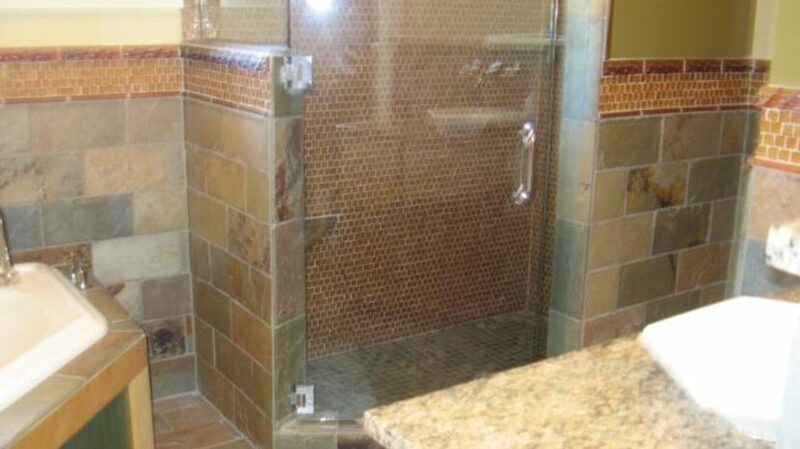 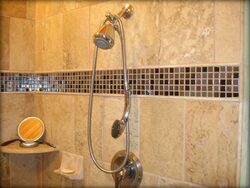 Whenever tile meets a different material careful analysis as to whether to use caulking or grout is critical. 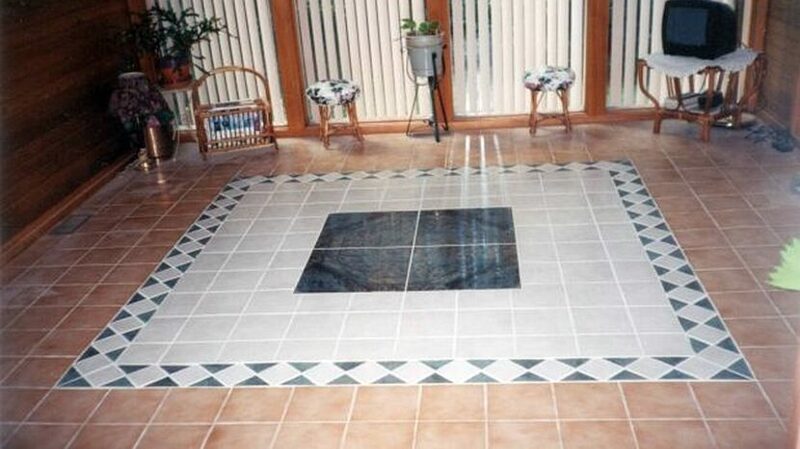 Pyramid Ceramic Tile guarantees perfect floors regardless of the flooring used. 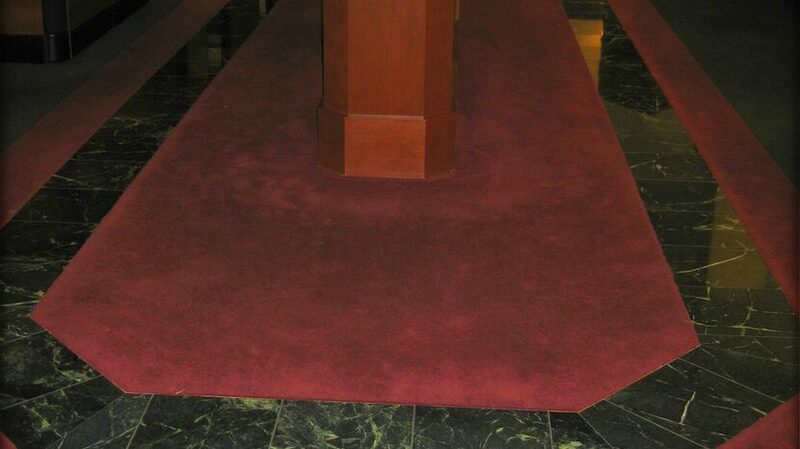 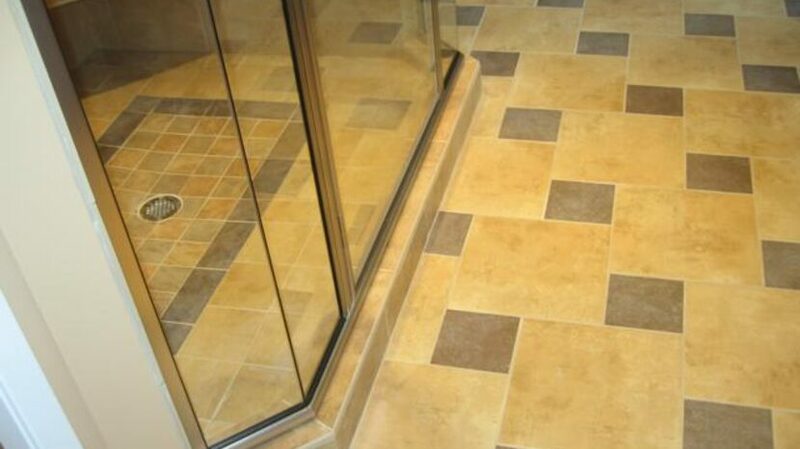 We protect your floor grout with quality sealer to ensure your beautiful new floors stay clean and protected. 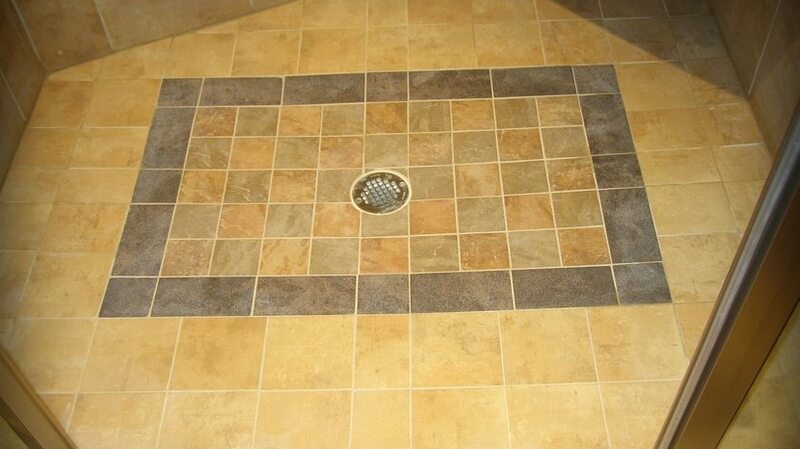 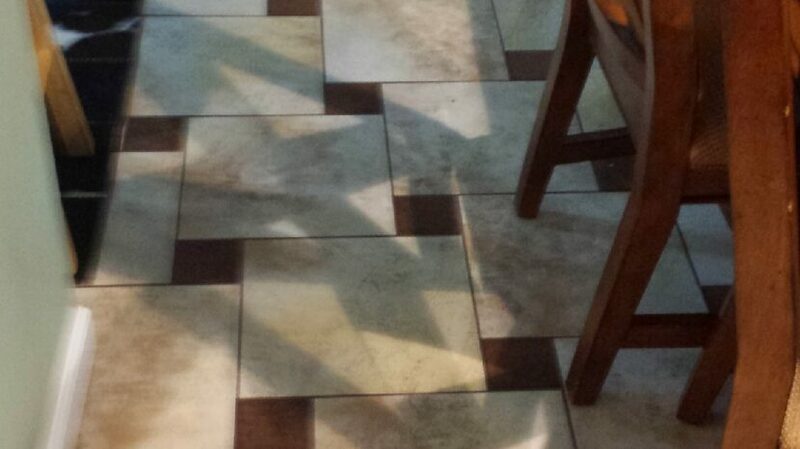 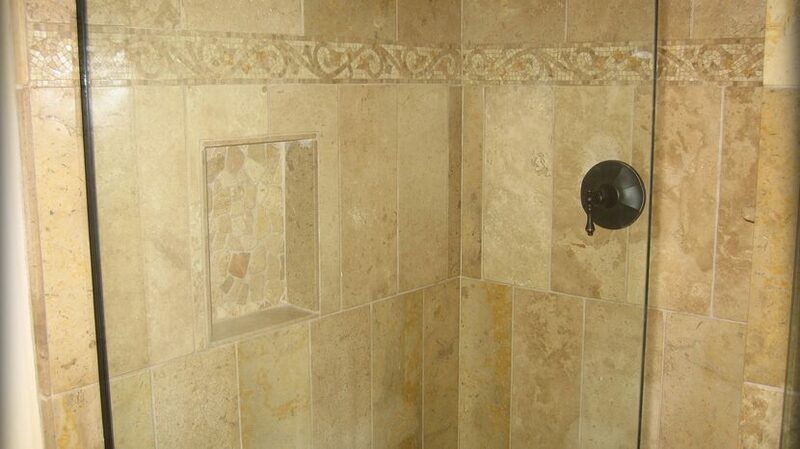 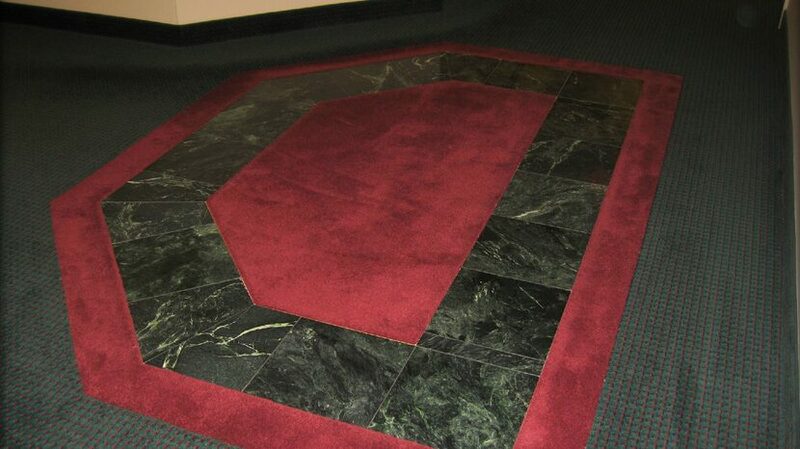 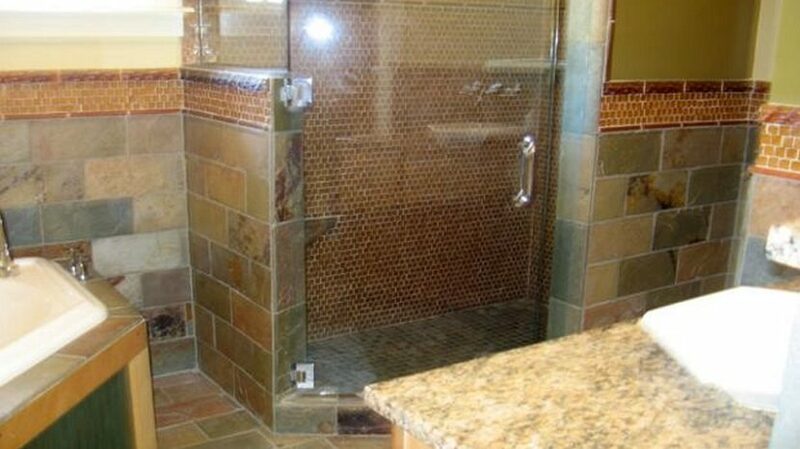 We can seal your tile and floors annually to avoid costly re-grouting projects. 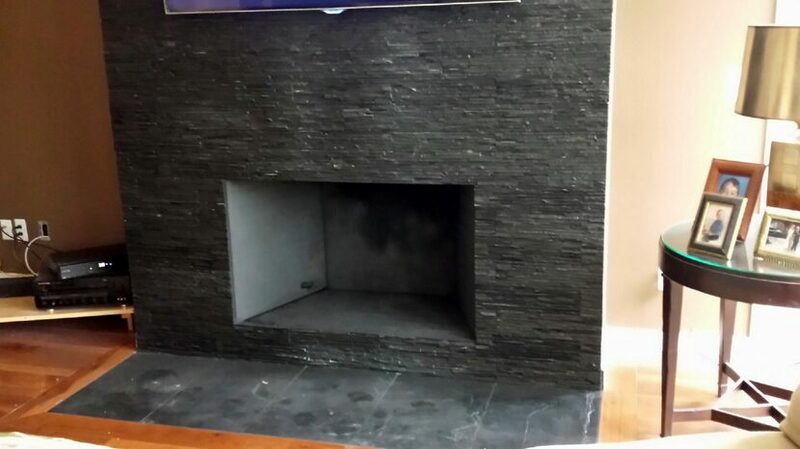 The fireplace is typically the primary feature of a living room, and a new surround can enhance the entire look of your home. 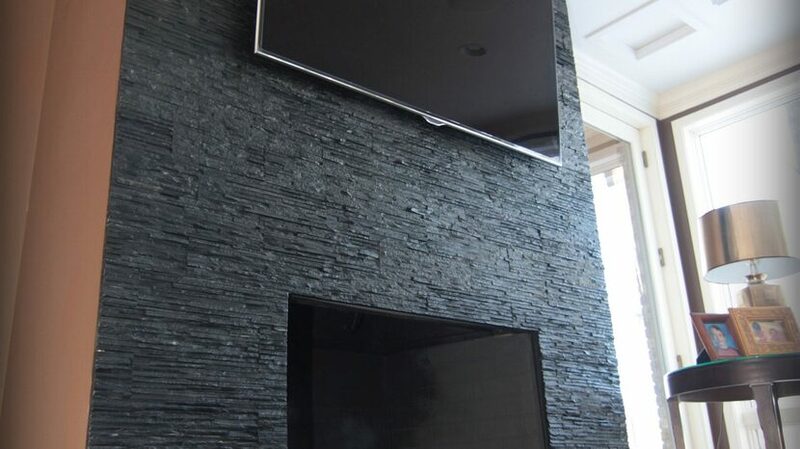 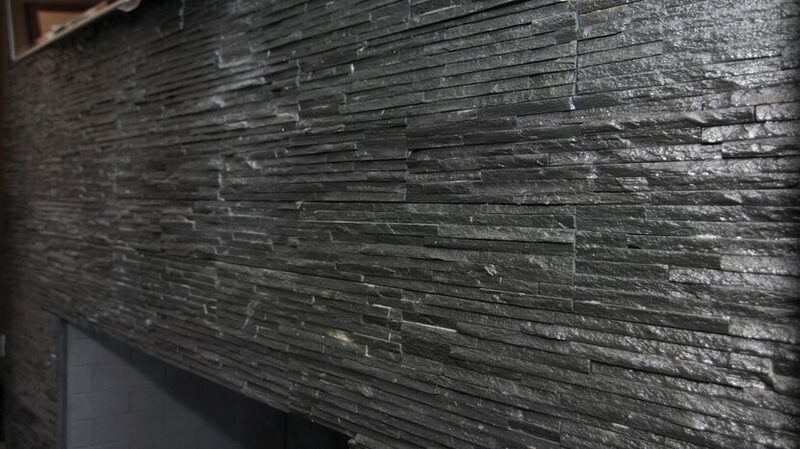 Shape your unique interior style statement by adding slates, stone, marble or granite. 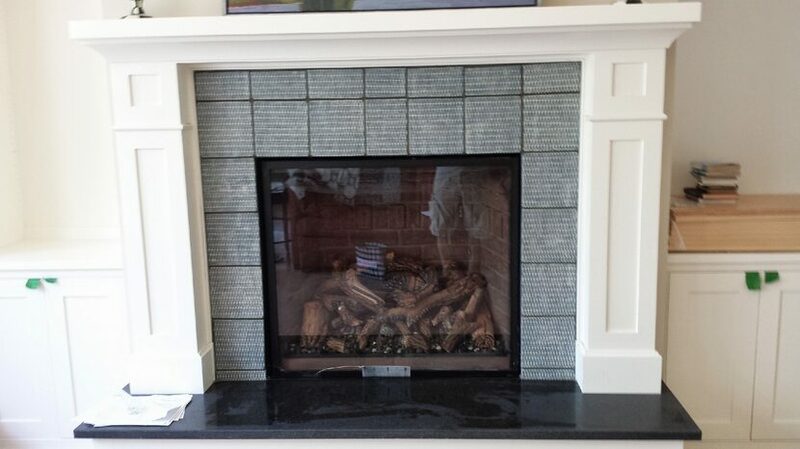 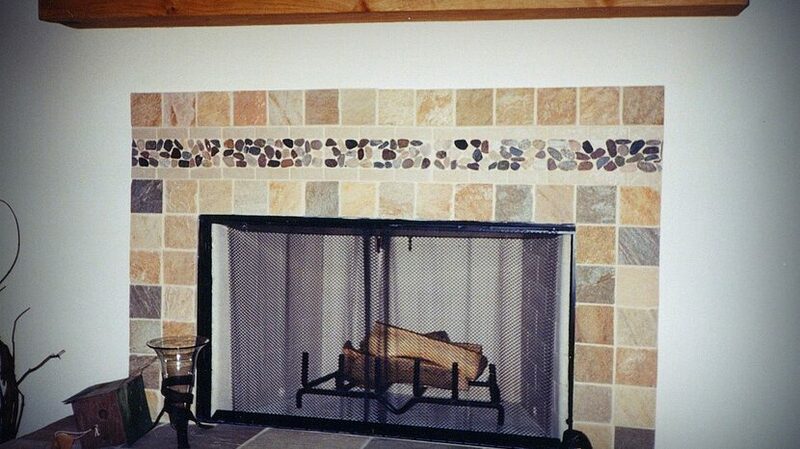 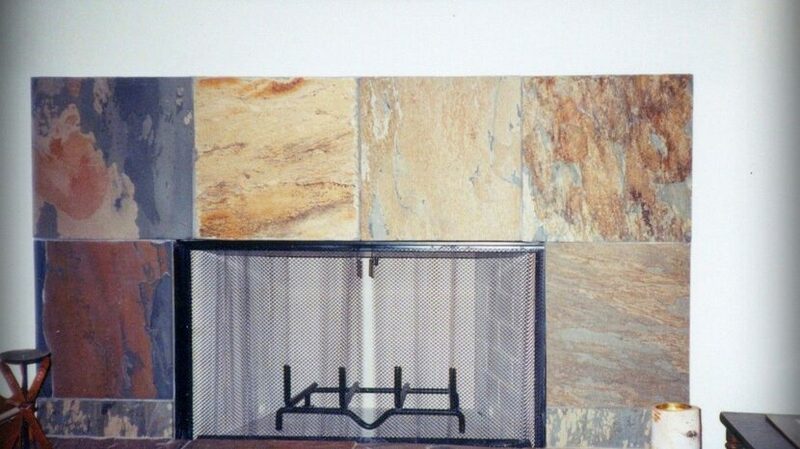 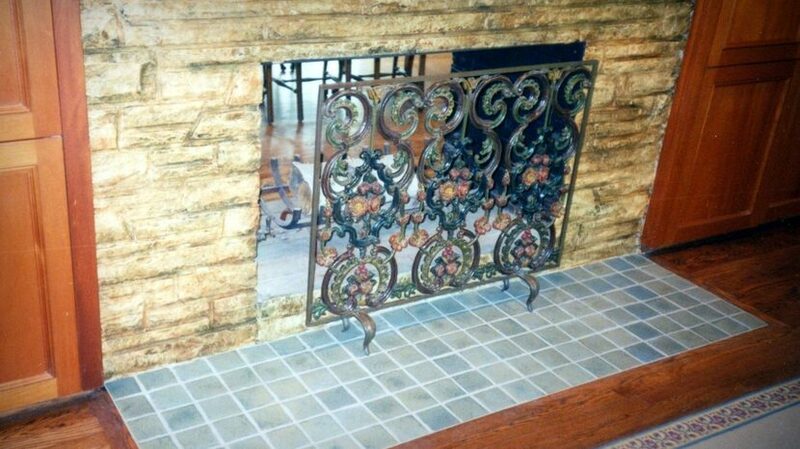 If you are looking for indoor or outdoor fireplace design and tile work we would be delighted to provide an array of options. 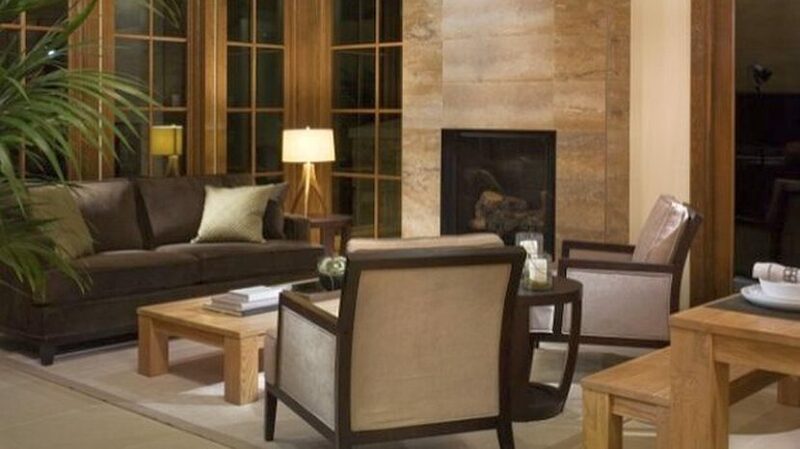 The looks can be breathtaking! 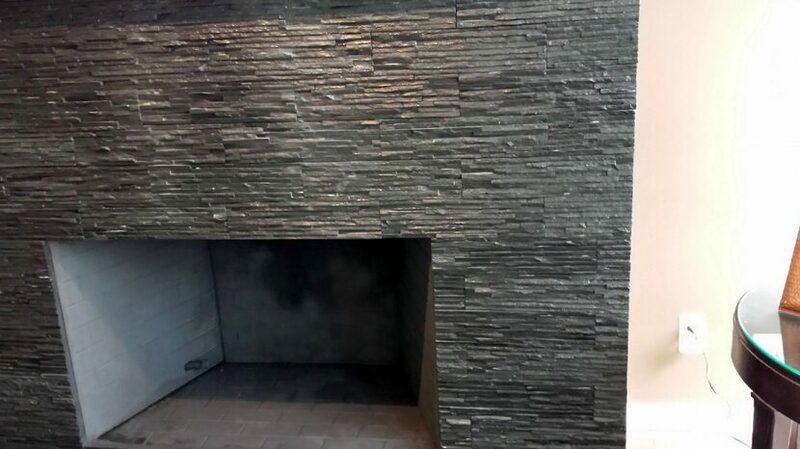 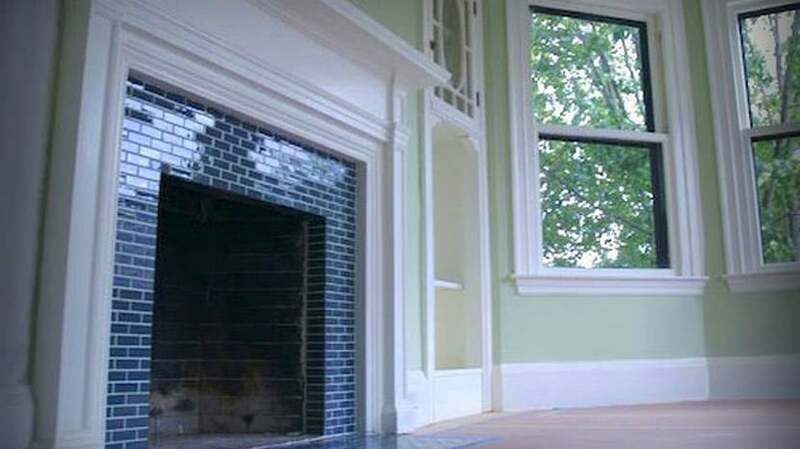 It is critical to have an expert like Pyramid Ceramic Tile for these types of projects due to considerations of heat from the fire, the materials surrounding the fireplace and ventilation issues.